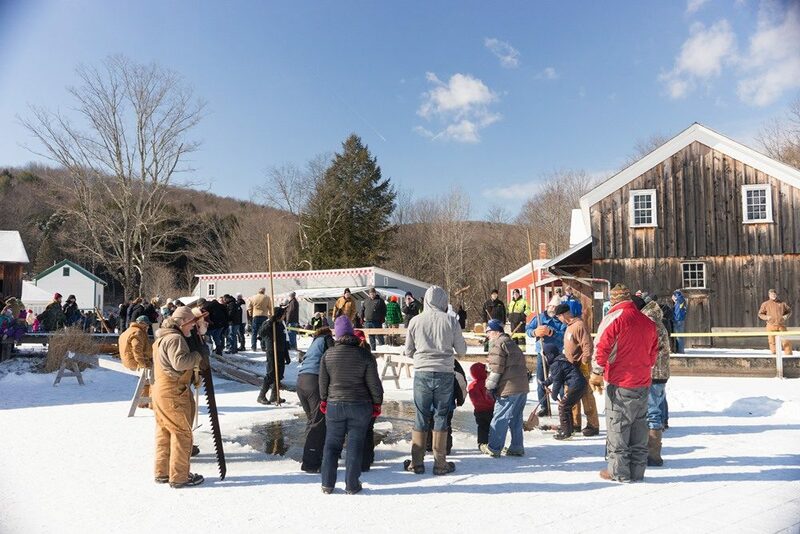 The Hanford Mills Museum presents its annual Ice Harvest Festival. Executive Director Liz Callahan talks about the historic importance of ice harvesting, the technology behind it, and the many family activities taking place at the Museum. And the Ice Harvest will provide a treat for the Museum’s Independence Day celebration.